Both on the field and in the classroom, it’s a great time to be a Titan. 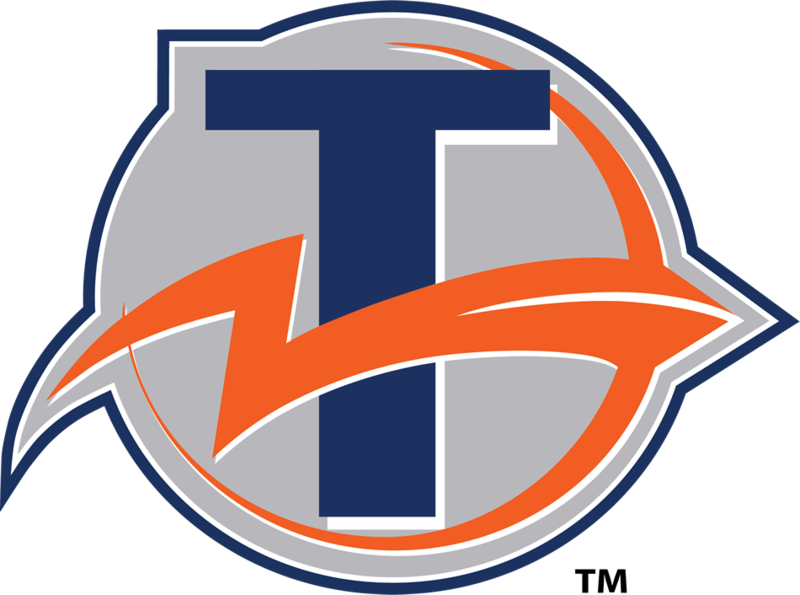 Berea-Midpark’s competitive success is matched by its academic work, as the Titans had an outstanding second quarter in the classroom with their overall grade-point averages. 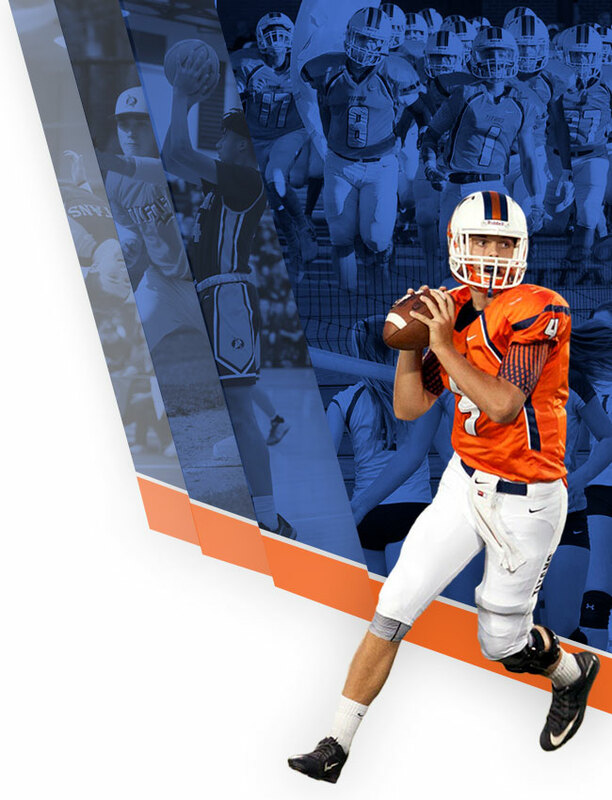 Of the roughly 600 student athletes registered at Berea-Midpark, 303 (50%) recorded a grade point average of 3.5 or higher for the second quarter. 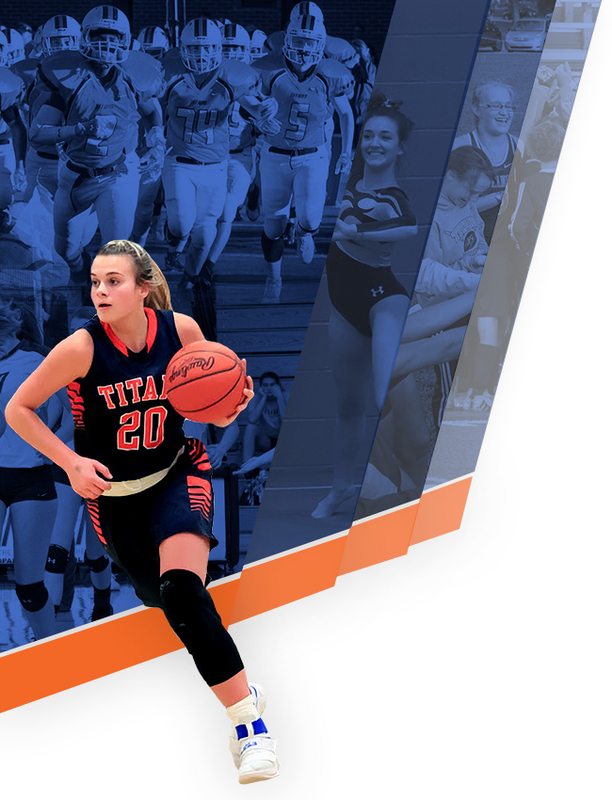 Of those 303 student athletes, 177 (30% of all athletes) received a grade point average of 4.0 or higher. Congratulations go out to our student-athletes, coaches and academic staff for the outstanding results from this past quarter.